How to Select Shale Shaker Screen Sizes? 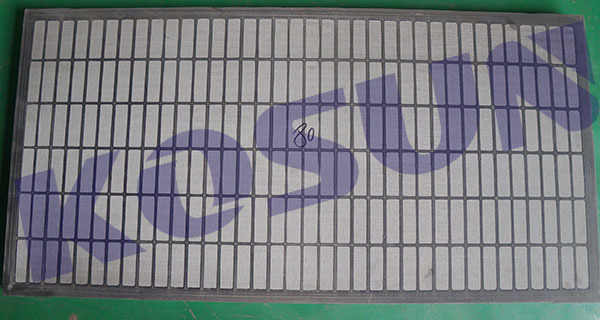 Shale Shaker Screen is wear part of the shale shaker, mainly classified into soft sieve screen, sieve plate type screen,and frame plate type screen.Product characteristics are wear resistance, wearability, rating of temperature, low cost, easy disassembly, conductivity ( powder ) liquid, good trapping ( dreg ) effect, etc. Shale shaker screen sizes selection is based on original shaker screen size. Such as the overall dimension. 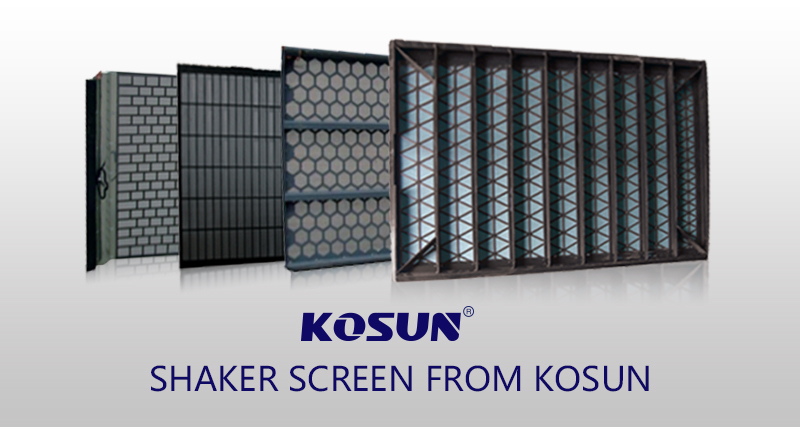 Shaker screen dimension, usually means the overall size of screen panel. If the screen is framed one, dimension include length, width, height or thickness. If the screen is hook strip, dimension means the length, width, and hook height or hook size. Besides screen overall size, there are detail size on screen panels. Such as holes shape and size. 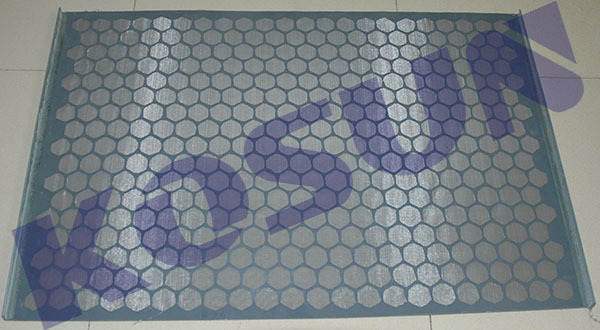 The screen cloth mesh size. Effective screen area, the non blanked area, and so on.Users should also consider the certain drilling condition or mud property. The main function or achievement we need. 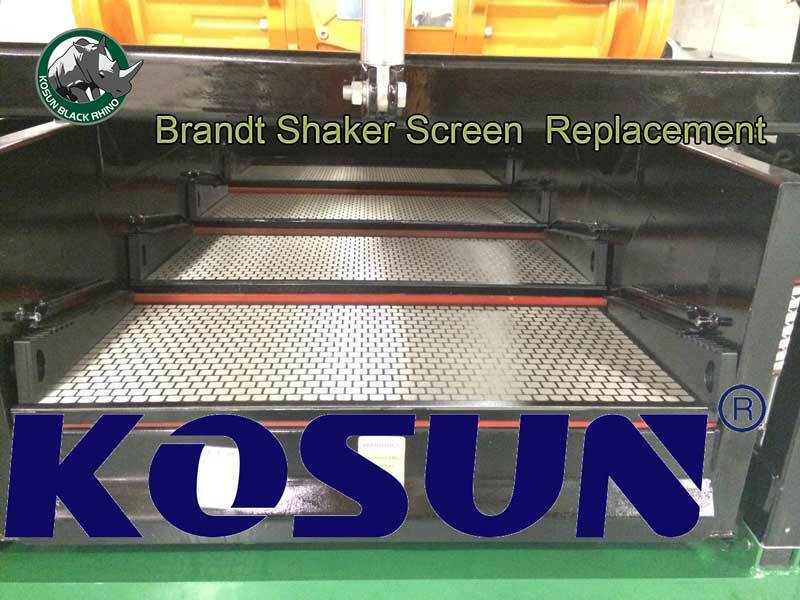 Almost shaker screen demand is the replacement shaker screen for present shaker. Screens replacement should be completely interchangeable with original or existing one. If user are not sure about screen mesh size or API size selection. Please toward to mud engineer, shaker screen manufacturer. Take their suggestion as reference or guidance. 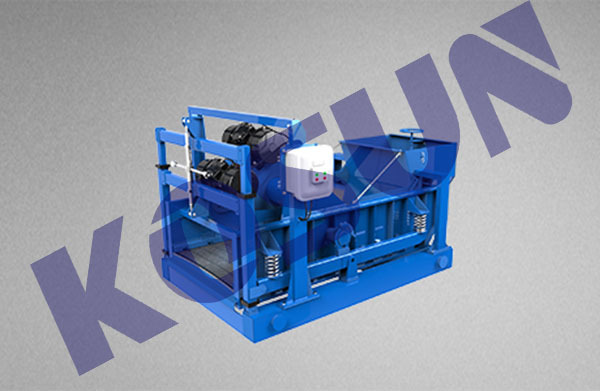 Usually, at the beginning of well drilling the screen cloth request coarse opening. Thus we’ll enjoy higher frequency. When the well drilled deeper and deeper, we request finer and finer screen. As the drilling mud property and cuttings are different. The popular shale shaker screen sizes including 700x1050mm, 630x1250mm, 585x1165mm, 710x1250mm, and so on. Mesh sizes for oilfield solids control shaker are usually from API 40-API325.